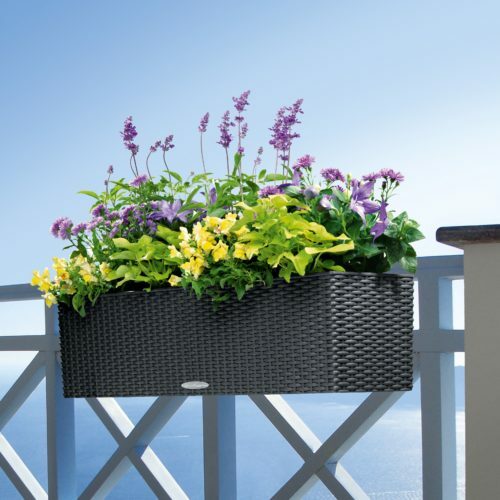 Add a colorful display of nature to your balcony, patio, family room and other areas of your home with the Lechuza Balconera Cottage Planter. 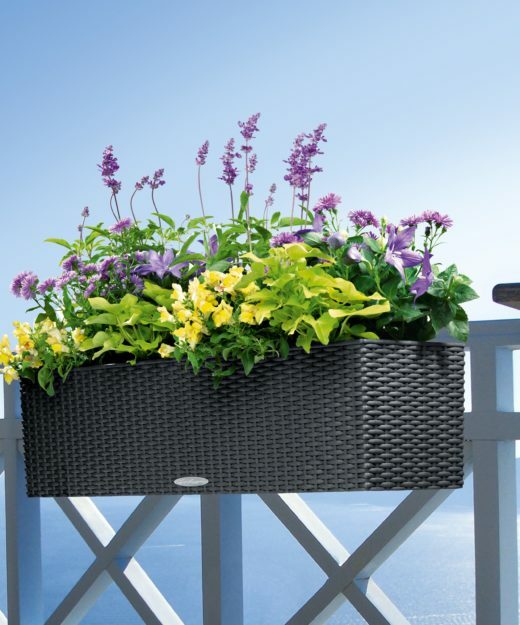 This 7-inch tall rectangular planter, with its wicker-like features, provides a great foundation for chrysanthemums, snapdragons and other flowering plants. 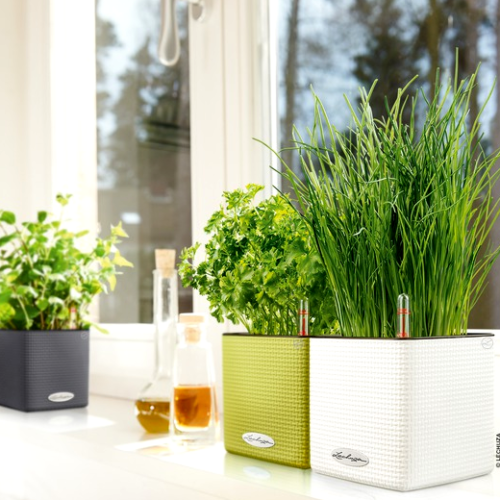 With a neat cube design, Cube Color planters are ideal for the space efficient cultivation and display of herbs or flowers. 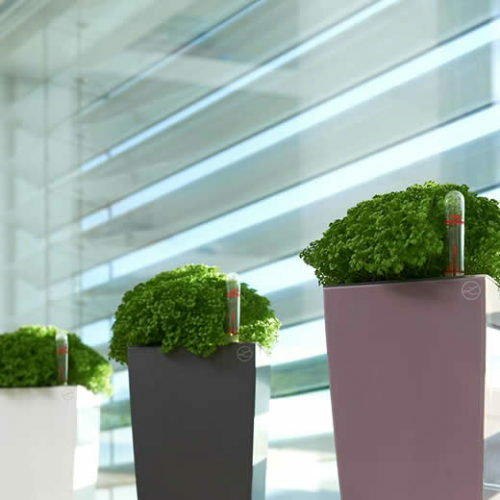 Each set includes 1 x Cascada Planter and a Lechuza self watering sub irrigation system with high quality mineral PON substrate. 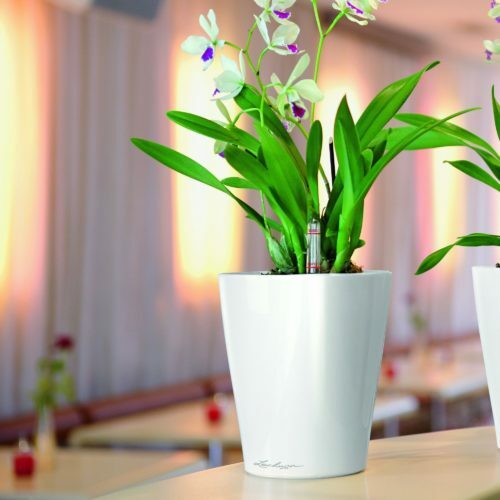 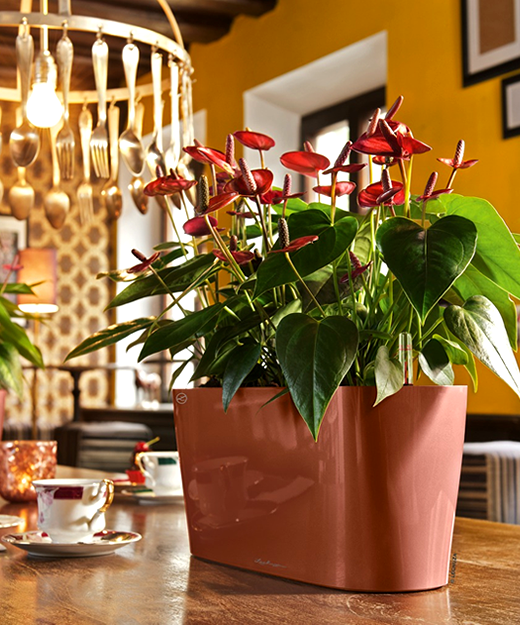 All Lechuza Planters are shatterproof, ultralight, UV resistant and constructed from high quality polypropylene. 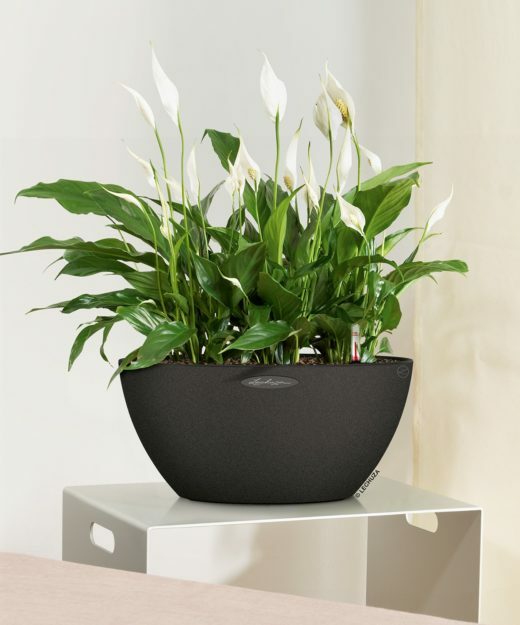 The flat shape of the CUBETO bowl planter offers room for creative plant arrangements. 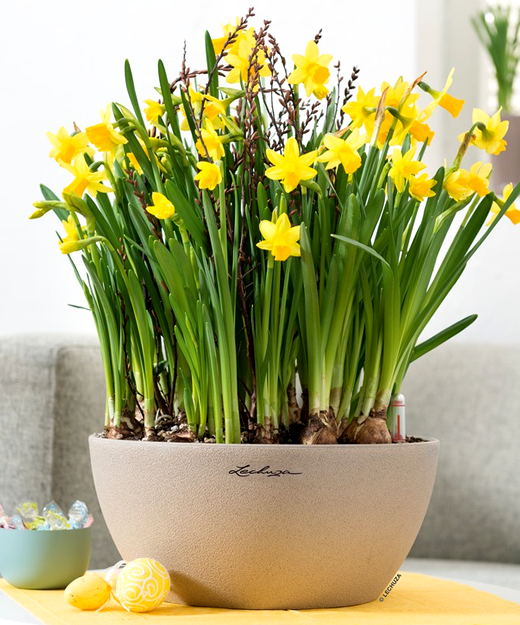 Its classic contours and natural stone look make the new bowl planter extremely versatile. 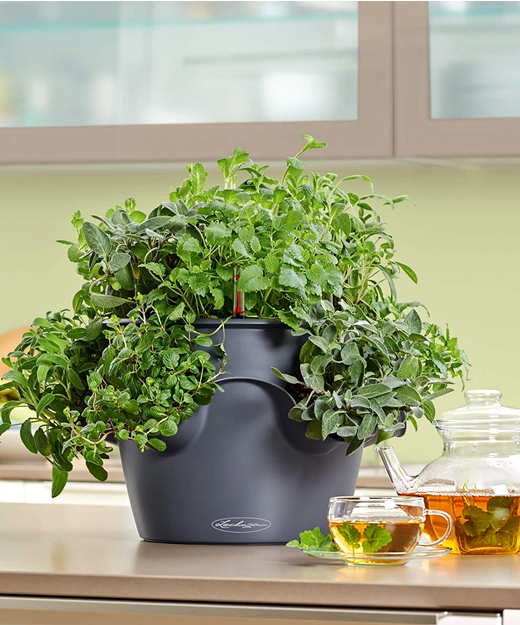 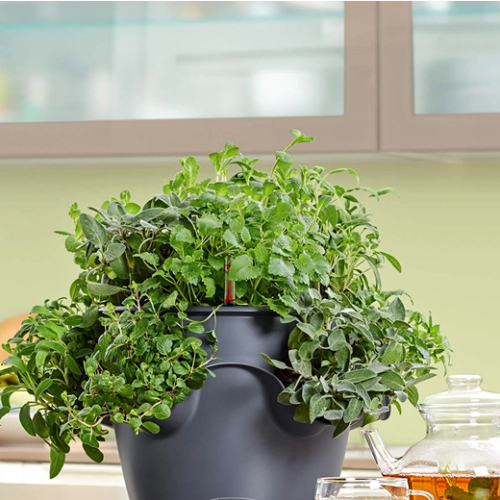 Perfect versatile Gift for growing herbs in the kitchen or providing color in the living room. 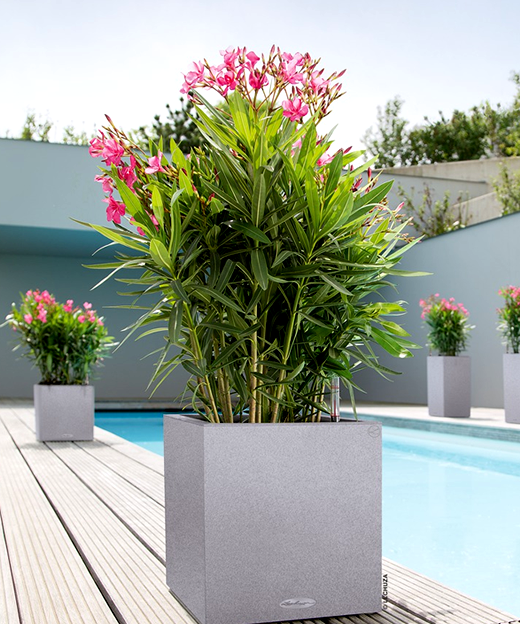 With an elegant appearance and smooth finish, the Delta range of planters have been designed to accommodate multiple herbs or flowers in a creative display. 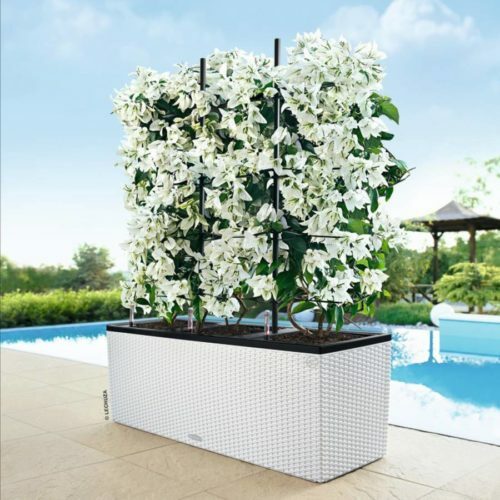 Each set includes includes 1 x Delta Planter, 1 x planter liner and 1 x Lechuza self watering sub irrigation system with high quality mineral PON substrate. 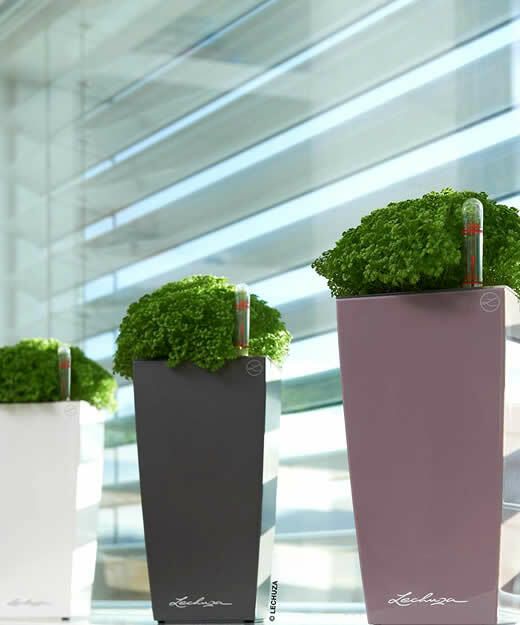 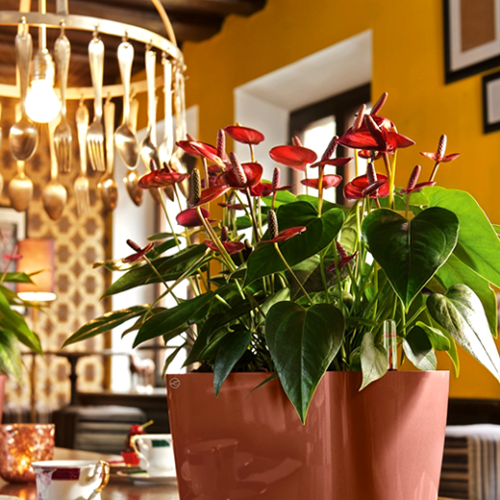 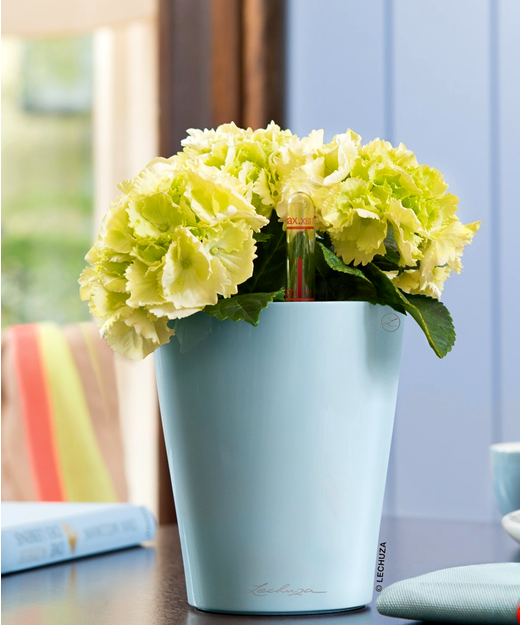 Add a touch of relaxed touch of sophistication to home with the Lechuza Deltini Planter. 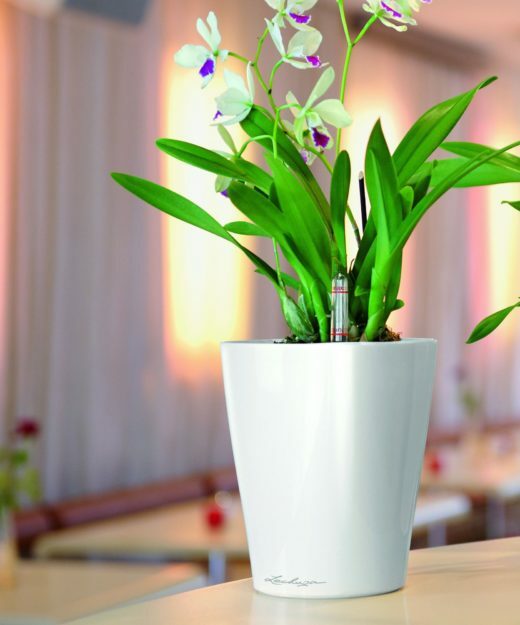 Measuring in at 7 inches tall and featuring a sleek profile, the Deltini planter is an ideal complement to orchids and other graceful plants. 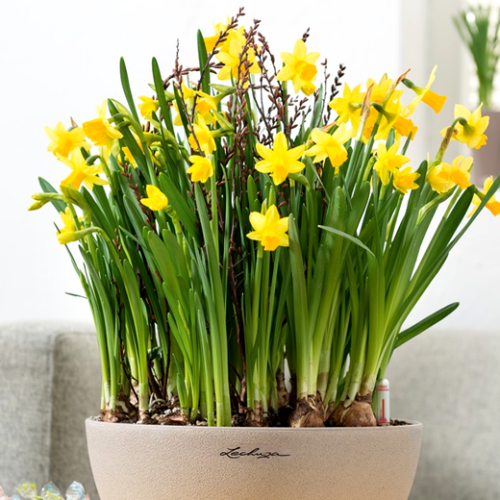 While this tabletop planter has compact dimensions, it features a circular bottom and square top that allows for more plant volume. 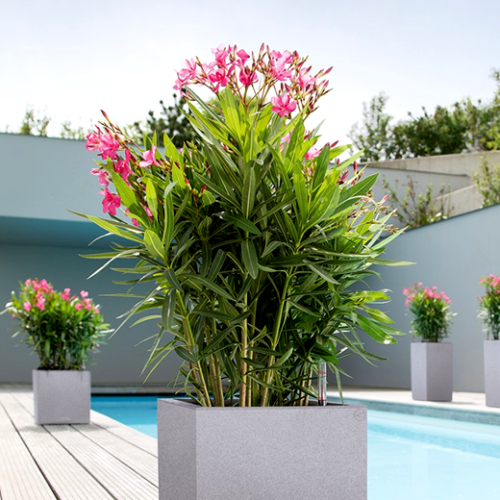 The Lechuza Trio Cottage planter, which is available in White, Mocha and Granite, provides the ideal base for flowering plants. 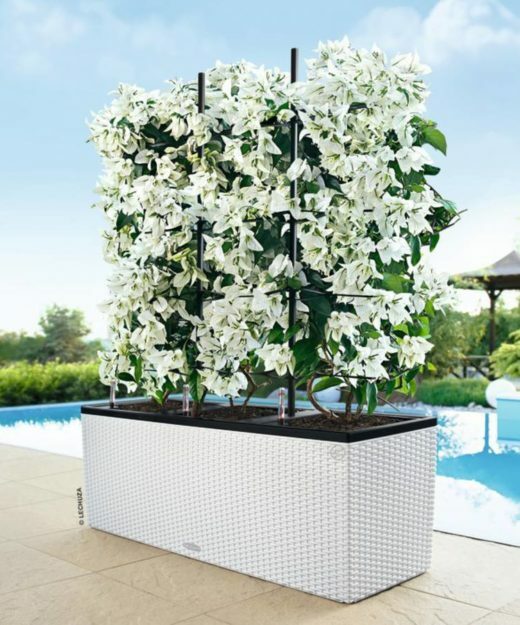 With its sizable rectangular dimensions, you can create stunning privacy screens for patios, decks, sitting areas or other home landscape design projects. 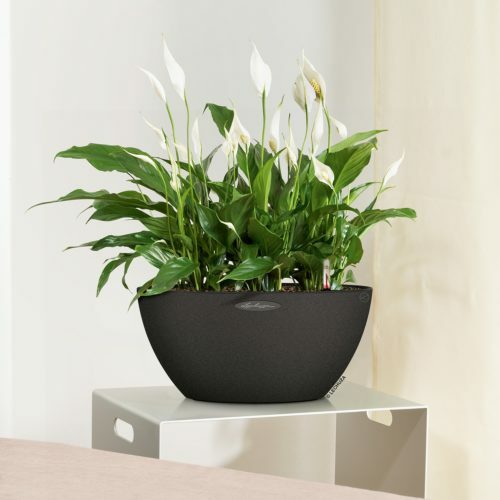 MiniCubi table top Gift planter features a clean complementary design. 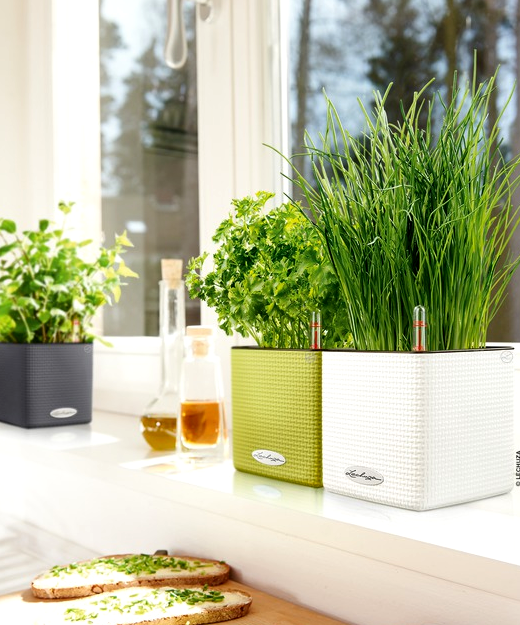 Creativity in the smallest of spaces. 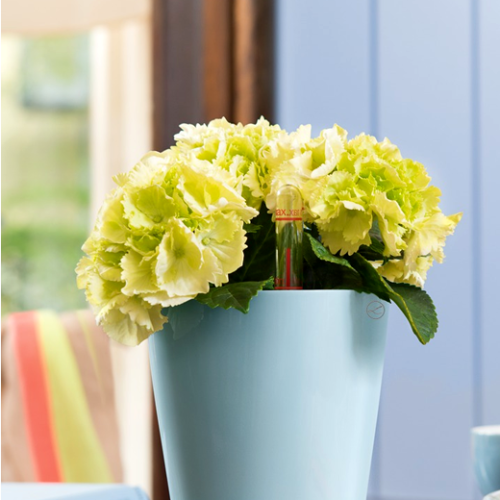 On tables, sideboards, kitchen counters, or windowsills, create tasteful accents anywhere with clear shapes and trendy colours.